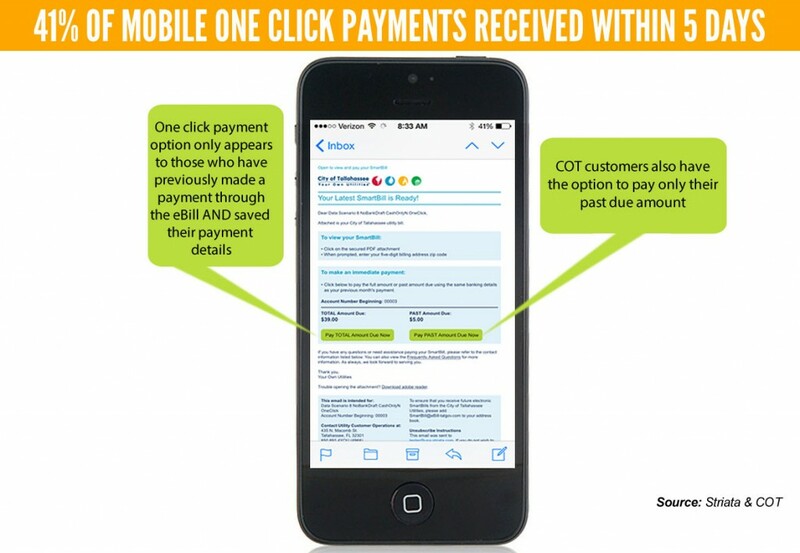 Florida municipal utility, the City of Tallahassee Utilities (CoT) customers are now enjoying the convenience of making payments directly from the body of emailed bill statements via Speedpay, a subsidiary of Speedpay® service (A Western Union Company). 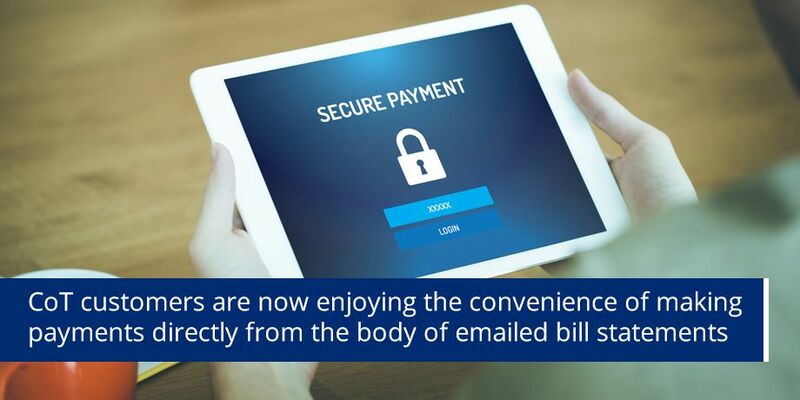 “Those customers that have saved their payment details previously, can now pay without having to access their secure PDF email bill attachment, as the amount owing and payment button is included in the email itself,” explains Mia Papanicolaou, COO, Striata Americas. 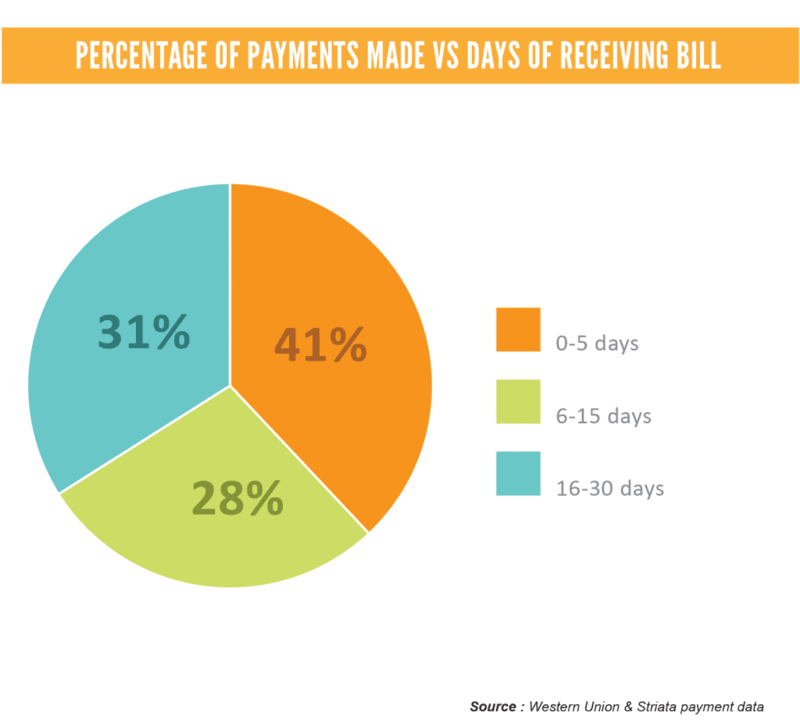 Making the payment process easier has resulted in faster payments – 41% of payments made with the new functionality were made within five days of receiving the bill, compared to only 12% of those without the functionality. Since the solution was launched at the end of 2014, an average of 77% of CoT’s customers with saved payment details have used the new payment option to pay. 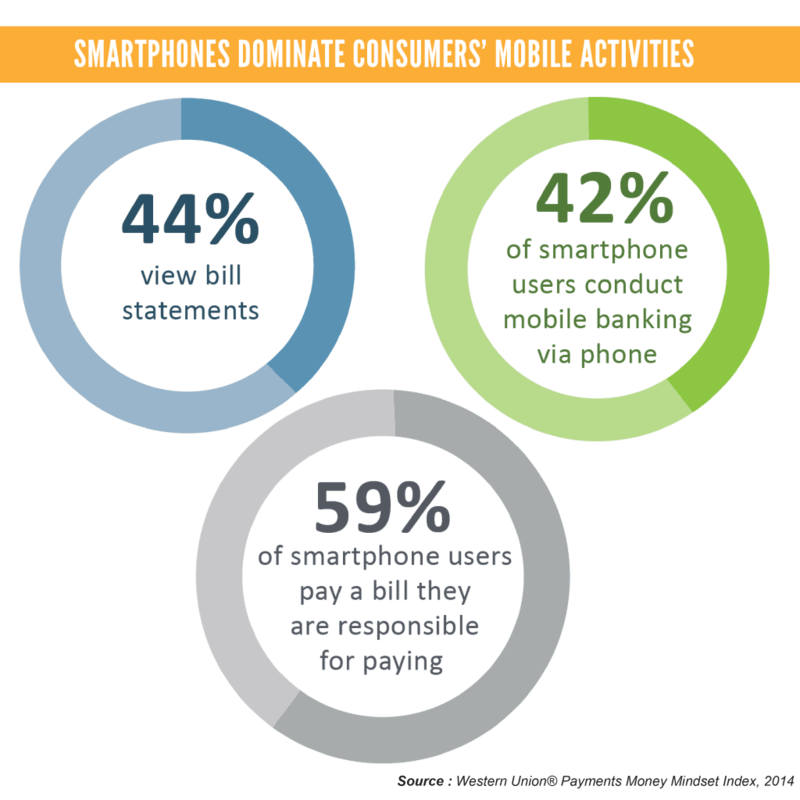 The solution, which is powered by Striata and payment provider Speedpay, was developed to help billers meet the growing consumer demand for convenient bill payment that is easy to use on all devices. The convenient payment solution is now live for CoT SmartBill customers with previously saved payment details, and can only be used to pay a linked bill. If customers wish to pay a different amount or make payment via a different payment method, they can still do so via their attached, secure PDF eBill. “CoT is successfully meeting customer demand for quick, easy and convenient payments – this is evident by the results achieved. “We are looking forward to helping CoT reach further significant reduced time to payment through the solution, “concludes Papanicolaou.